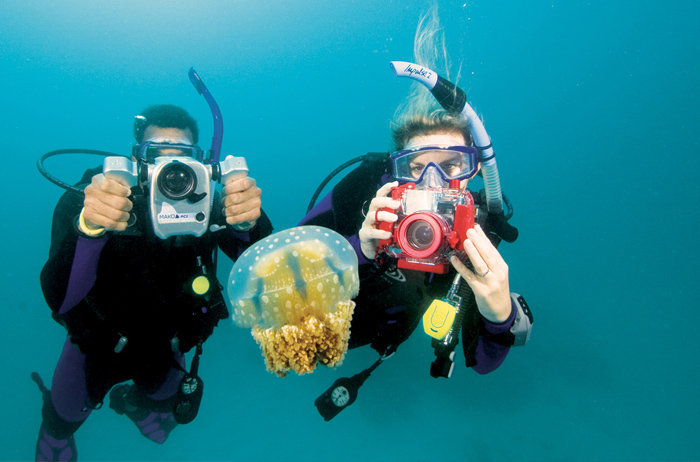 Underwater photography is one of the most popular diving specialities, and the rise of digital underwater cameras has made it easier and more fun than ever. The PADI Digital Underwater Photographer course gets you going quickly with today’s modern digital equipment, whether you use a point-and-shoot snap camera or a sophisticated D-SLR like the pros. It’s a great way to re-live the adventures you’ve had plus capture images to share with your friends and family.